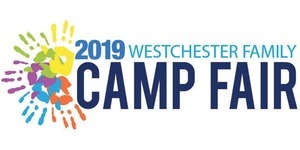 You are invited to meet the directors and representatives for some of the best day camps, sleepaway, and specialty camps all under one roof at the 2018 Westchester Family Camp Fair. Sending your child to camp is an important step let us help you make an informed decision. Children are welcome to attend! Join us for this FREE event!